A Florida man convicted of a hate crime for leaving bacon in a mosque and breaking the mosque’s windows has been sentenced to 15 years in prison. 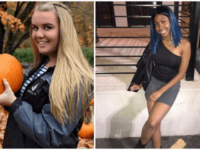 A Connecticut college student who allegedly smeared bodily fluids on her roommate’s things is now facing criminal charges in an incident that is being labeled as a hate crime. 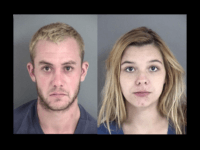 East Texas authorities arrested a local couple accused of child endangerment after their one-year-old son tested positive for methamphetamine and amphetamines exposure. A Florida man found walking on a highway naked attacked a sheriff’s car and urinated on it, police say. 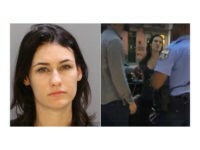 A Philadelphia television reporter who lost her job after she was caught screaming expletives at a police officer outside a comedy club said she is now receiving thousands of “sexual and violent” phone messages and threats.